I'm coming to the end of the Valentine cards I made this year, and getting in the mood for flowers and spring creations! This card turned out a bit more vintage/distressed looking than I started out to make, but I liked it ok in the end. Really lovely. It's simple and oh so elegant! Love the vintage look of your sweet Valentine! Love, love, love the vintage look of this card, and that music background is genius! Great take on the challenge, thanks so much for playing along with us this week over at Mod Squad. Love vintage and this is great, that is always nice when even though a card may not have turned out like we had envisioned, that we still like the outcome! What a beautiful card - love the corrugated heart! Thanks so much for sharing with us at Paper Sweeties!! 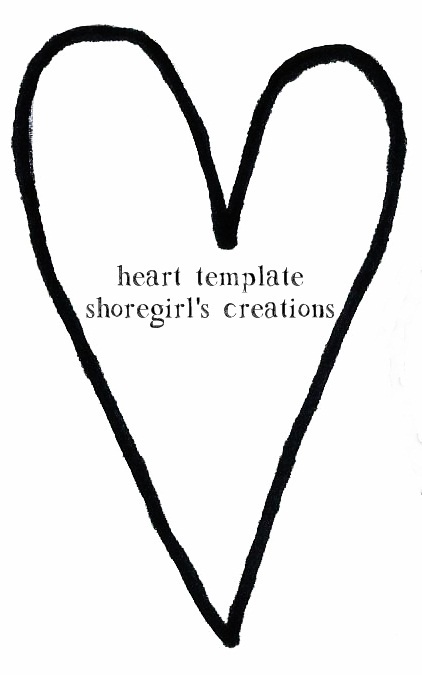 The corrugated heart is adorable! Totally adds character to your card. So pretty! That heart is awesome! This is SO sweet, Esther. 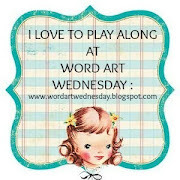 Thanks so much for sharing with us at Paper Sweeties, and be sure to check out all the WONDERFUL stamps, dies and embellishments available at Paper Sweeties store www.papersweeties.com We love to have you play along, and hope that you will pick up sweet new Paper Sweeeties products and join us again soon. 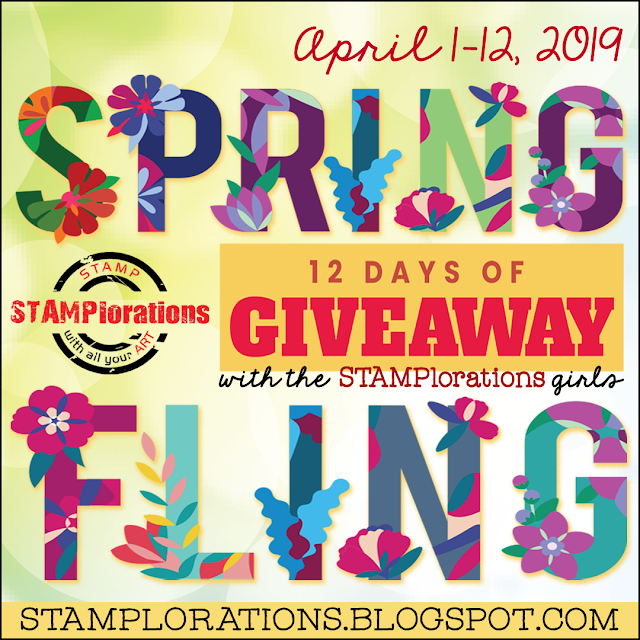 Thanks for joining our Challenge at Creative with Stamps!